These are verrr pretty! Really love the ‘fanta’ shade. Now I want a bottle of fanta. Damn. 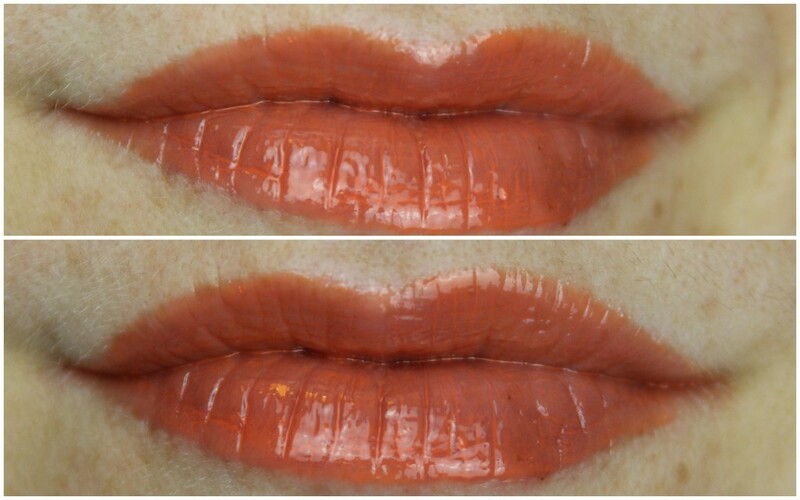 oooh, I might found my orange lip color for this spring/summer season! Orange is THE new bright lip color this year (like the bright fuschia last year). 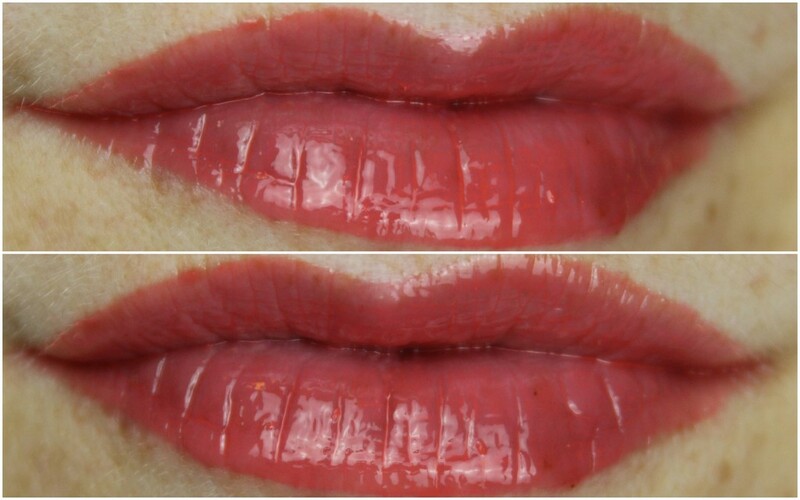 Like with any lip color you can make it fit your skintone, from bright orange to an orange with a little more red depth to it. Personally I could not wear the bright fuschia full on saturated on my lips, and I probably can not wear the bright orange either this way. 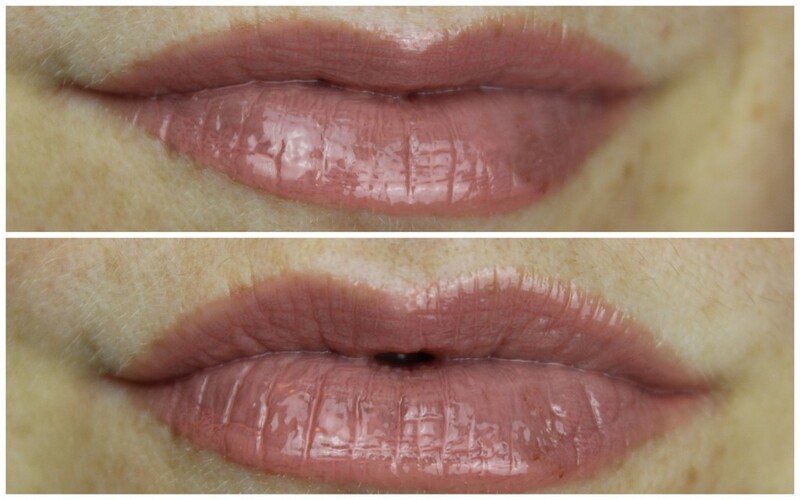 But as a sheer gloss? Yes please! :D Personally, the Tiramisu is my perfect match and will probably be my everyday gloss, but I will purchase the cherry cheescake as well for all of those hot summer nights out and about when I will be wearing white, flowy dresses, my sunkissed hair and my sunenhanced freckles :) Can't wait! !